Sean O’Brien set to lead Leinster. The Leinster Rugby team, as sponsored by Bank of Ireland, to take on Glasgow Warriors tomorrow in the Guinness PRO14 has been named by head Coach Leo Cullen (KO: 3.00pm – live on Eir Sport). On the bench there is the potential for a seasonal debut for Will Connors. Connors injured his ACL against Newcastle Falcons in the pre-season friendly back in August and has been out injured since. 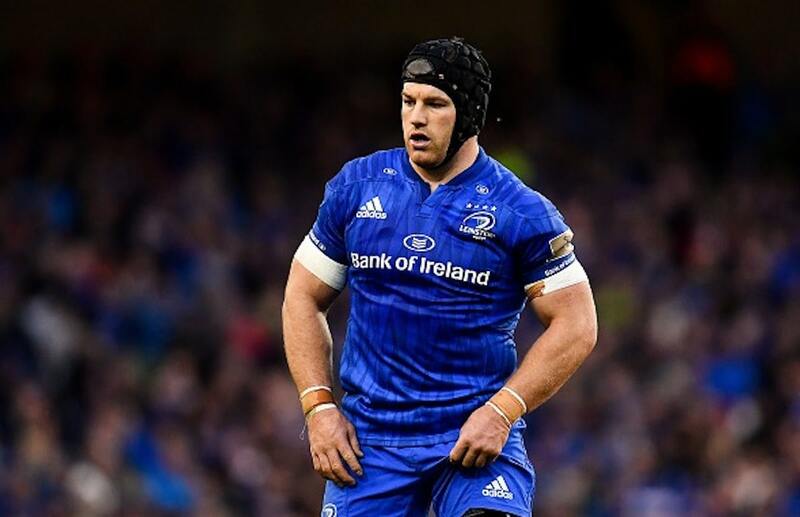 Should he come on he will become the 56th player used by Cullen this season.
.@SeanOBrien1987 captains #LeinsterRugby as @henshawrob and @DevinToner4 return from injury, with @wconnors09 in line to make his return from an ACL injury. 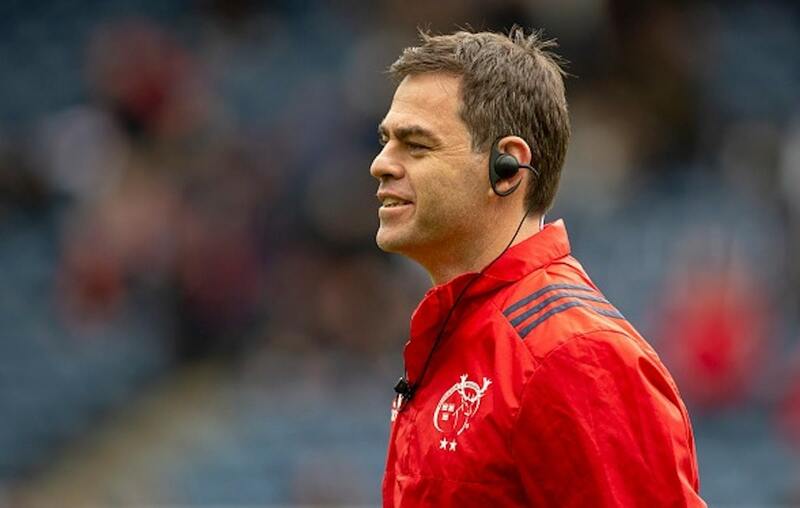 “I am very happy and grateful to be in this position, knowing that I can continue to work with this incredible group of people and play my part in shaping Munster’s future. Coming to Munster I wanted to become part of the community, and every day I get to experience that sense of belonging with my family and I settling in from the very beginning. 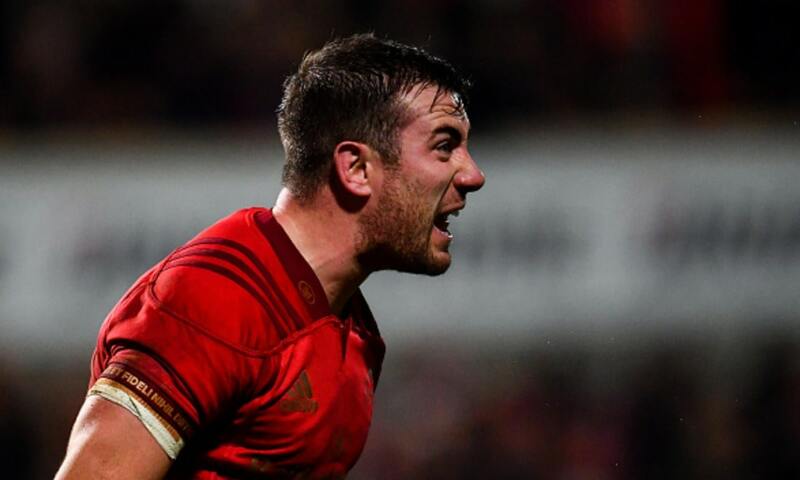 Munster are making all the headlines today with Joey Carbery and Alby Mathewson signing contract extensions while former player Paul O’Connell is set to leave Stade Francais. Carbery, who joined from Leinster at the end of last season has extended his current contract with the IRFU and Munster by a further two years until 2022. 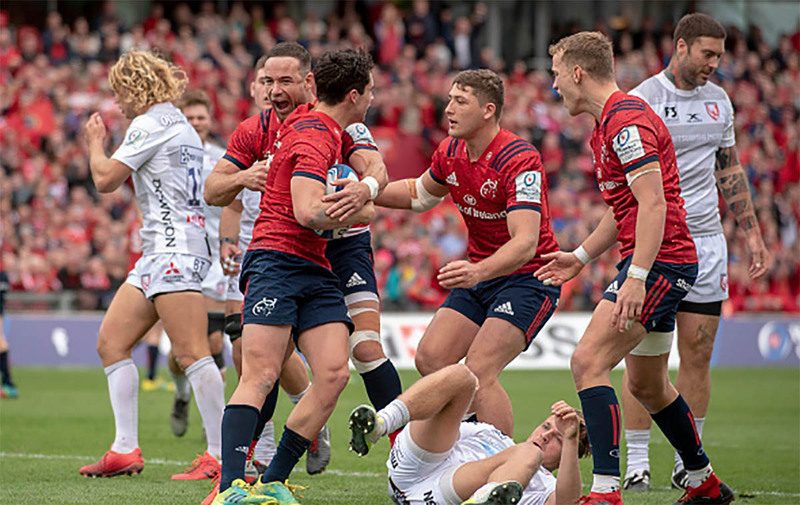 📣 CONTRACT NEWS | @JoeyCarbery has signed a contract extension that will keep him at Munster until June 2022! The out-half has been in tremendous form since joining the Reds with a chart-topping 68 points in the Champions Cup so far and leading the way for the golden boot in the Pro 14 with 87% kicking accuracy so far. There had been talk of the 23-year-old Athy native heading back to Leinster when his contract ran out down south, but that talk has now been put to bed. It will put a smile on the face of Leinster No 10 Ross Bryne who has also been in impressive form since Carbery’s departure. Fellow half-back Mathewson has also signed a contract extension with the province until after the World Cup, to help Johann van Graan’s men get through the tough period. More positive news sees @AlbyMathewson remaining with the province until the end of November 2019! He originally joined as cover for Conor Murray while he was out injured but has gone on to become a key asset to the team and has two tries in 16 appearances so far. Elsewhere, Munster and Ireland legend Paul O’Connell has confirmed he will be leaving Stade Francias at the end of the season. However, having been linked with a role at Toulan, O’Connell has announced he does not plan to join another club for next season. “I have decided not to stay beyond my contract year with the club and do not plan to join another club next season either. I had a great adventure at the Stade Français Paris. I am grateful to the club for the opportunity they gave me to live and work in Paris. I was delighted to be able to work alongside Heyneke Meyer, the staff and all the club’s players. Finally, I am looking forward to the end of the season and I hope to be able to help the club during the eventual finals of the Top 14,” he said. With players like Carbery committing to his former club, could O’Connell be planning a move back home soon or could he join Ronan O’Gara in a possible French national team role?